DCP loves Ludwig! We stock a variety of Ludwig drums, Ludwig snare drums, and Ludwig drum sets. 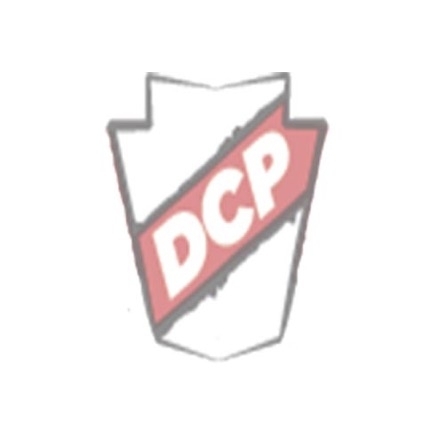 DCP is one of Ludwig's top independent dealers in the United States. Ludwig drums and snare drums take up a lot of space at DCP! We regularly stock a wide variety of snare drums and drum sets from all of Ludwig's lines, as well as the full line of ATLAS hardware, accessories, and cases.